We finish up our Captain America: The Winter Soldier movie review! We watched Captain America: The Winter Soldier and then did a podcast about it. We ended up talking for like 2 hours straight, so this is a two-parter. More next week! Three white guys talk about racebending in comics and comic adaptations. 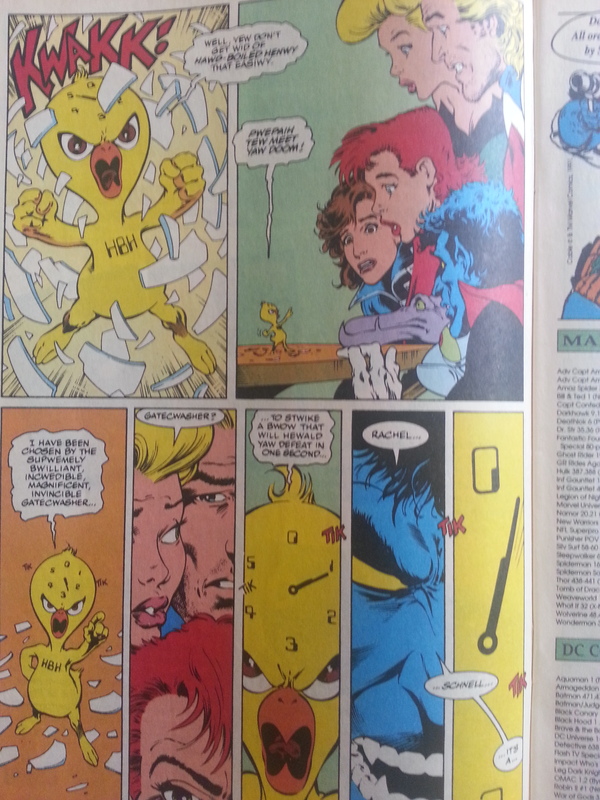 We also answer a listener question about ‘why continuity matters’. Then, Nathan attempts to stump Alex & Bryce twice. 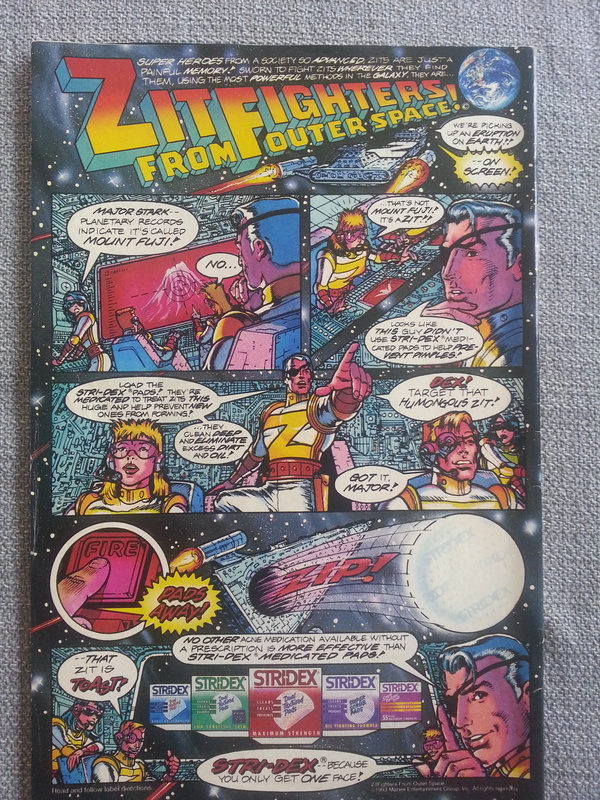 Oh, and here are the Zitfighters From Outer Space! The rise and fall of Grim & Gritty in comic books. 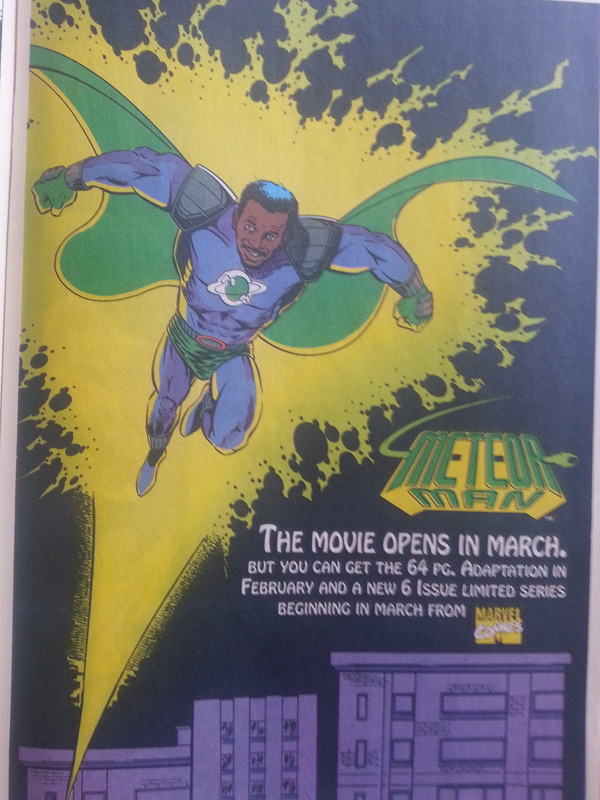 From 60s Green Arrow, to the British Invasion, to the mess that was the 90s, we attempt to cover all aspects. We start off with news about the Powers TV show on the Play Station Network, Jem & The Holograms movie and the new Gotham TV show. After that Bryce Stumps some Chumps. We continue with our Stump The Chump game. This week we go over Alex’s mystery comic and Nathan’s. Before that though, we go over some listener comments about our Cyclops episode. We start off with a little bit of Comics news, covering Constantine/Hellblazer getting a TV series, Jesse Eisenberg cast at Lex Luthor, and Marvel coming out with a comic database API. We finish up with a hilarious game of Stump The Chump. I think you’ll all enjoy this one. The Shambling Dead: Gottfried Apologists. Not Tom Jane. Where we rant in every direction about The Walking Dead. BEWARE: There be spoilers here. And Zombies. Special guest Blaine Garrett stops by to talk about making digital comics and some of the insights he’s gleaned along the way in regards to comic creation and a comic tool he is programming. There’s something about Abraham Lincoln’s lunar sexual proclivities in there too. Also, I’d like to apologize for the weirdness of the audio this week. I got a new little recording gadget and I’m still figuring out all the tricks with it. Next week’s recording won’t be as wonky.